Valor Janitorial is the NUMBER ONE choice for professional janitorial services and office cleaning services in Dallas, Texas. 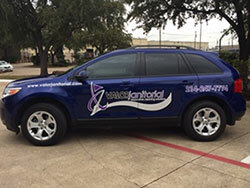 Valor Janitorial offers janitorial services and office cleaning services in Dallas and the DFW Metroplex. We offer free estimates within our service area which includes: Dallas, Texas and the surrounding cities in the DFW Metroplex. The commercial cleaning industry has gone high tech. Because of today's increasing sanitation standards, the old mop and bucket have been replaced by new micro-fiber tools, environmentally safe products and state-of-the-art cleaning methods. 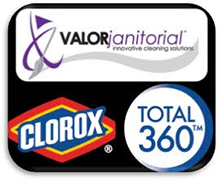 Valor Janitorial Services leads the way in the evolving commercial janitorial services industry in Dallas Texas. We give the DFW metroplex a new approach to an age-old need. We call it The New Clean™, and would love to put it to work for your business. 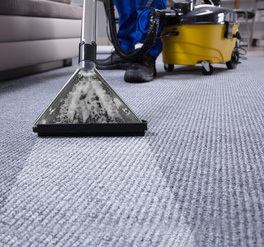 Contact Valor Janitorial today at 214-238-9550 to learn more about our professional cleaning and janitorial services and to request a free estimate for cleaning your property in Dallas, TX.